Long long ago, I was watching Discovery Travel and Living. A series on best food from across the world was running on screen. That was the day the fact that good food is the essence of survival of foodies, like me. Here are bring to you a trip to must visit eateries in Delhi and the pictures of some yummy stuff that just does not get out of my head. 1. 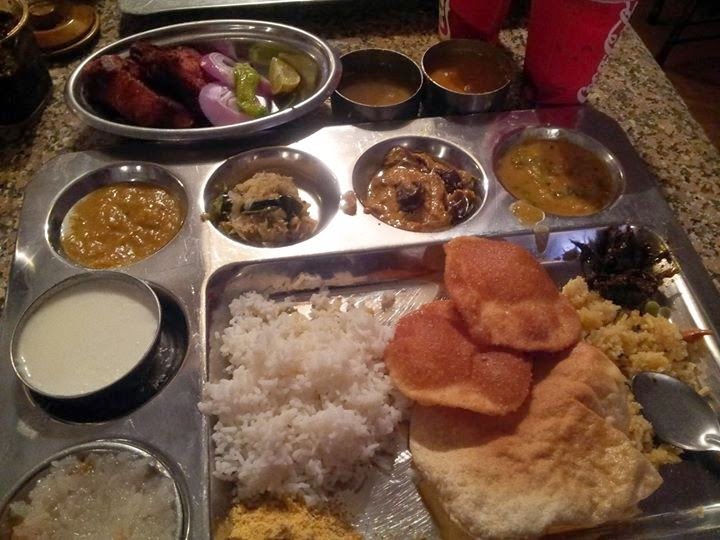 Andhra Bhawan Thali - I can die/kill for it. Food is cheap and unlimited. Besides food, they serve paan while you exit. 2. 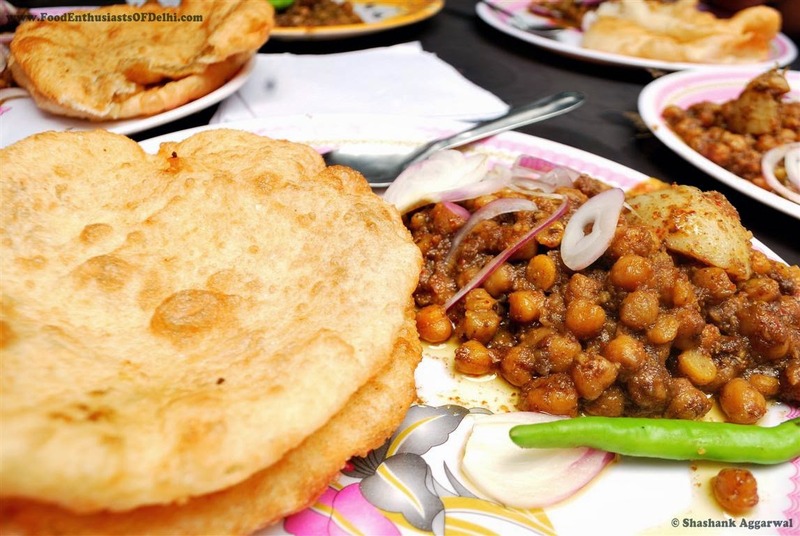 Yummy is the only word for Chacha's Chole Bhature, Kamla Nagar. It has been really long since I gorged on it. Long waiting stretching upto an hour is expected on Saturdays. 3. 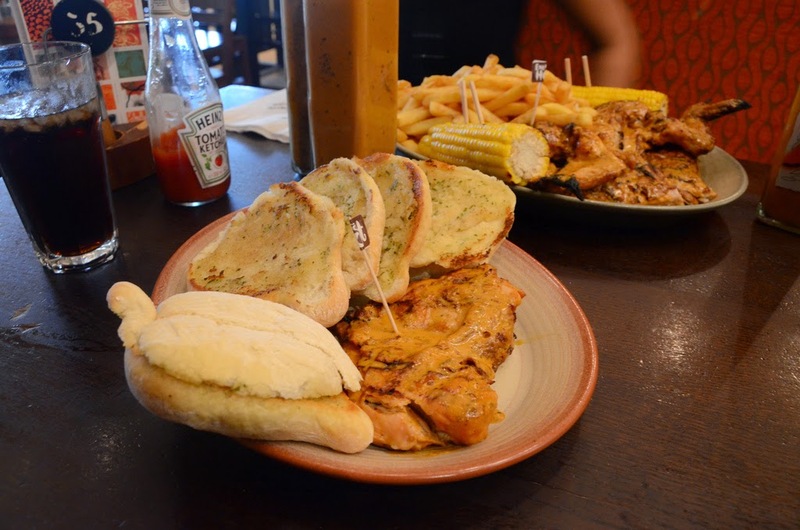 South African chain if Lebanese food - Nando's serves the best periperi chicken. When two chicken lovers who talk a lot visit this place, all they do is no talk, just eat! 4. Qd's: I love the Garlic Noodles and Tandoori Momo here. The staff is very prompt and if they pack the wrong order, they are quick to replace it - No frown, just good food. 5. 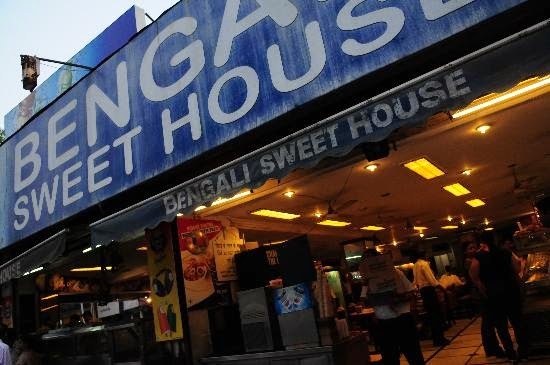 Bengali Market, no matter what you eat, you can find it here as long as you are a vegetarian. Two restaurants situated across a small road have the best to help you with a culinary treat. I love golgappas here! Author's Note: If you are a Delhite then you should have been to all these places, and if you have not been then do pay a visit. 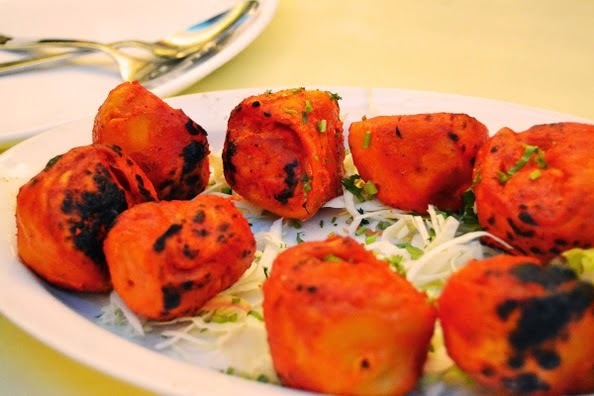 And if you are visiting Delhi, then I bet that your trip is incomplete if you have not has these delectable delights. P.S. : I am really sick these days, and my taste buds are totally numb, and neither can I pamper them. Just imagine how bad I feel right now! Food is the best I could think of to write on at this moment. P.P.S. : A foodie's emotions and expressions are paramount to me. 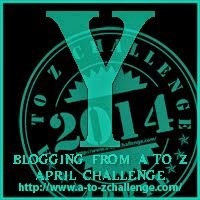 This contest would have not been complete without a mention of food. Well, darn, now I need to go get something to eat. Omg! I am missing these joints, i am missing the food. I HAVE HAD MY DINNER BUT STILL FEELING HUNGRY!!!! Oh yes,I have been to most,in fact all these places. You seem to have forgotton Gujarati food at Gujarat Bhawan.I t is worth a try.